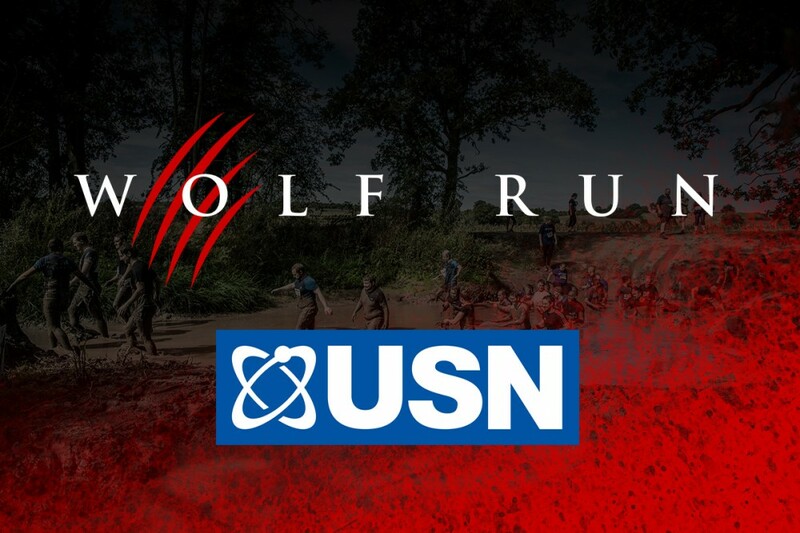 We are delighted to announce our new and exciting partnership with USN starting this year! USN are world leaders in sports nutrition and they have helped countless people with their fitness goals and challenges. Together we aim to support you on your fitness journey, with training and nutrition tips along with event day advice from the USN crew. USN have launched a new product range TRUST consisting of delicious nutrition on the go protein bars and drinks. 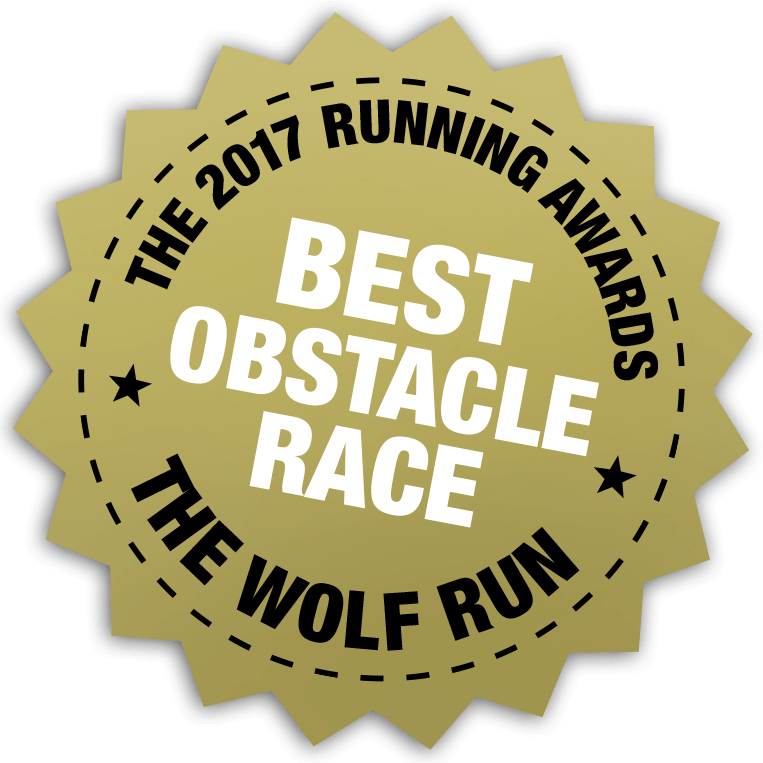 Each Wolf runner will receive a TRUST Crunch bar in their goodie bags as they cross the finish line. The perfect reward after tackling a gruelling 10km obstacle course!